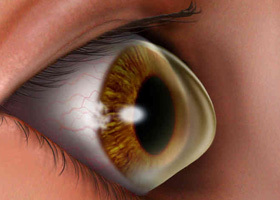 What exactly is keratoconus and when is it manifested? Keratoconus (keratoconus) is an ocular condition in which the normal structure – shaped cornea progressively thins, creating a cone-type cornea (imagine it as a ‘vyzouni’ in rubber car knocked loudly on an abnormality of the road). 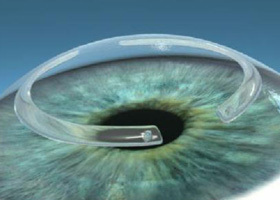 The progressive thinning of the cornea affects the quality of vision. Most often affects and 2 eyes (bilaterally) and advanced possible to detect even with the naked eye (without microscope). The disorder usually makes its appearance in young adults and affects the most productive years of life of a human. 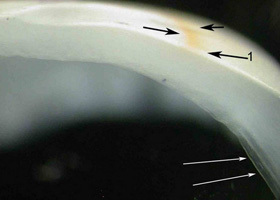 Early characterized as progressively evolving irregular astigmatism temporarily can be corrected with glasses. Subsequently the disease may be accompanied by moderate and severe decline of vision. One of the main causes, without fully aposafimistei is heredity. 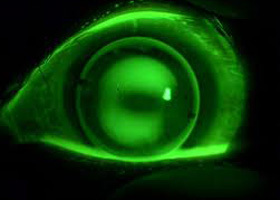 It has been found that o keratoconus occurs in 1 out of 2000 people in the general population. Originally diagnosed in young people in adolescence or early adulthood. It has been found in all countries of the world and generally has no geographic, cultural or social location. 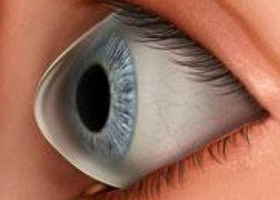 The cornea is we say the ‘window’ of the eye, it is responsible for the refraction of light reaching the eye. Therefore, defects and injuries in the cornea affect how literally see the world and make it difficult to carry out simple tasks such as driving, watching TV or reading a book. 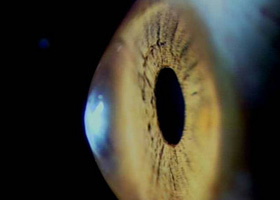 Keratoconus can evolve for more than 20 years, and each eye may be affected differently. 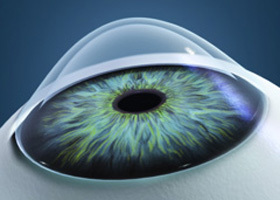 Contact lenses designed to maintain symmetry in both eyes. 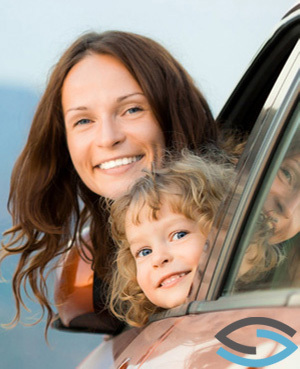 This usually simplifies their care, thereby avoiding other possible situations. 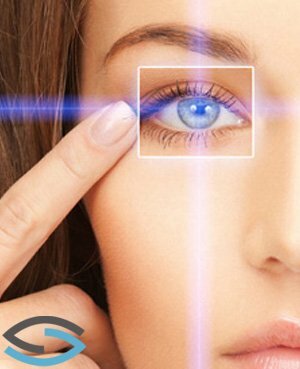 However, it is not unlikely to require the application of different contact lenses, in order to maintain an ideal result. 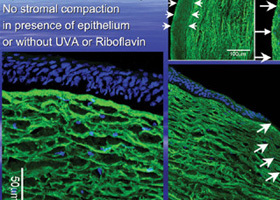 He has done some research on the application of stem cells of the patient to create corneal? 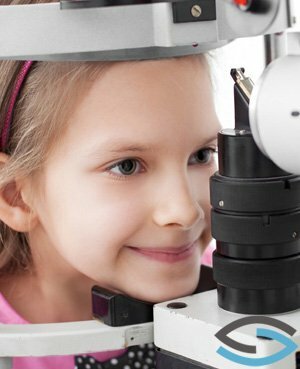 Such research is indeed known that takes place many years now and for the cornea and has made significant progress in the area of the biosynthetic cornea. However we are still of any practical application. First you need to stop the drops used because they contain vasodilator substances (ie substances which increase your range of vessels). The solution therefore is to use artificial tears without preservatives. The eyes will feel more comfort and extra will avoid the use of vasodilators. 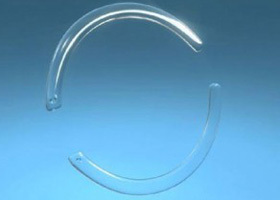 Notably redness to GP lens wearers often a sign of non-tolerance good lens or ‘curing’ of the cornea, which of course affects the comfort of the lenses. 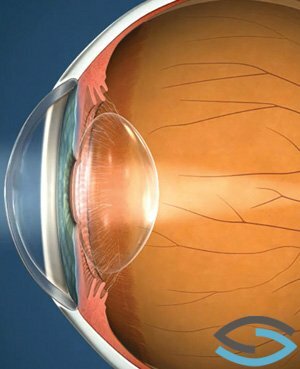 It would be good to discuss this with your ophthalmologist because a small change, such as a cleaning of the surface, another lens material or a new liquid protection lenses may solve the problem. Finally to mention that we should take into account the lack of tears, but the case of allergy potential causes redness. Supposedly would do LASIK, but the doctor told me that because my mother had keratoconus there is a chance I show myself postoperatively, although my eyes are perfectly healthy. It is true? Keratoconus has a genetic basis. 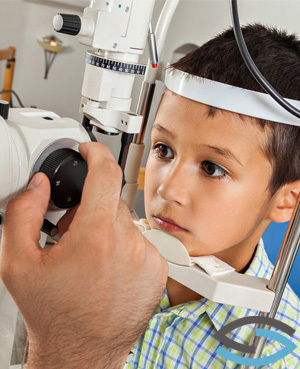 Having a parent who bears keratoconus certainly increases the risk to develop keratoconus or corneal thinning appearances after surgery LASIK. You should of course have subclinical evidence, referred to by the doctor. 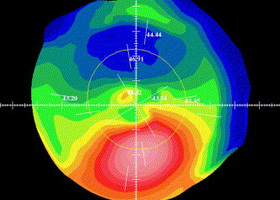 Can high blood pressure cause ‘thickening’ of the already thin cornea? 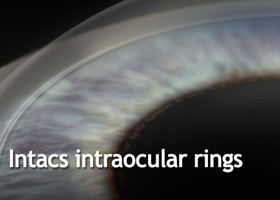 Keratoconus is a diverse and simultaneously unpredictable disease. Many patients have a medium type of disorder and not drastically progresses, however can not be forecast its evolution for each person individually. It should be noted that because of the diversity of the disorder, one can have keratoconus in both eyes but in a milder and evolve faster in ‘healthier’. Unfortunately there is no way to know what will happen. I observe daily pain in my eye. It hurts when the snap or move while my eyelid is closed. It is an indication of keratoconus? Although not a common symptom of keratoconus, the “eye stress” may lead to eye fatigue with resultant pain. It would be good to make sure it is your right correction.